If you have an Elf then she probably needs some clothing. 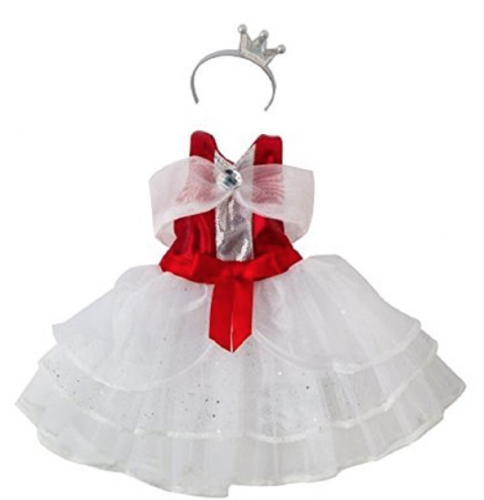 That’s why I found all of these Super Cute Elf on the Shelf Girl Clothes! It is quite a bit chilly outside for the elf to be walking around without something to keep her warm! But guess what! You are in luck! 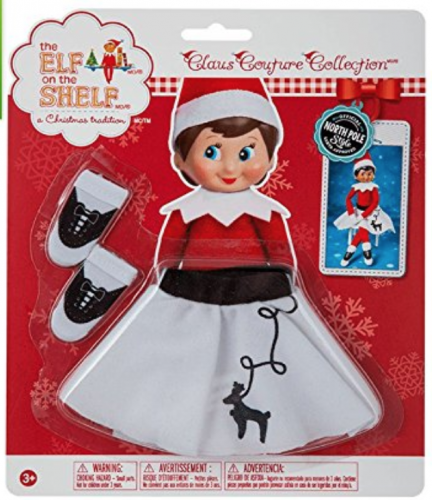 There is no need to have a frumpy or cold elf, because there are tons of cute Elf on the Shelf outfits out there! 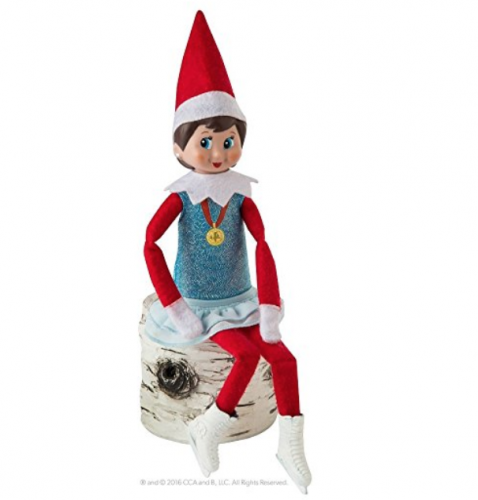 We have tons of great tips for starting the Elf on the Shelf tradition in your home. 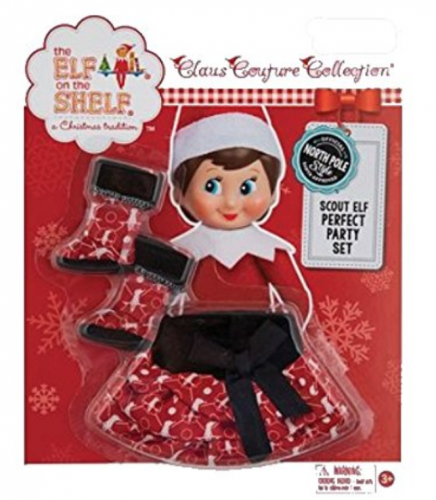 It’s not just about finding the best Elf on the Shelf girl clothes for them to wear. It begins with choosing your Elf! 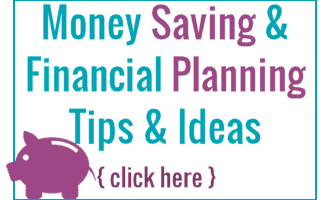 We have great tips below to get you started! 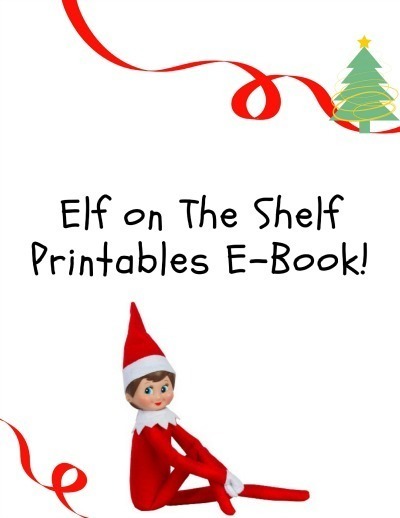 There are so many things you can do with your Elf on the Shelf! Below are some of our favorites, and of course, some good ideas for future seasons. Pick the ones you love the best and have fun! If you are looking for more Christmas fun for kids make sure you check out 16 Kids Christmas Crafts and this HUGE list of Tasty Christmas Treats for kids, they are all things that the Elf can make the kids or bring the kids as activities if you wanted him too! If your kids have an Elf Reindeer that joins him when your elf comes, there is also this super fun and gross Reindeer Poop Slime that the kids would love to make! Also, you can get Santa’s phone number and learn more about how to contact him in our post. This is a great way to celebrate with the kids!